Yes, sad as it is I have not had much time to tweak the blog. So here we are. The same as we were almost a year ago. However...we have been busy here at Turkey Creek Lavender creating and developing new products for our lavender loving friends and fans. A year ago we entered, and WON the Great Plains Technology Center Food Fight Competition 2014 here in Lawton, Oklahoma with our Lavender Shorties. Thanks to the many of you that taste-tested these delectable little bites at various events, and clamored for more, here we are, a year later, finally renting a commercial kitchen to begin production to bring them to you. Thanks for your patience. And for sticking with us. And for following us all over creation. And for loving the lavender and the Lavender Shorties. The journey through the labyrinth that is the artisan food business is an exciting one, but much like Alice falling into the rabbit hole, the learning curve was a big one. We have learned so much over the course of the last year. And still there is more to learn before we can produce commercially and bring the Lavender Shorties to a wider audience. Do not despair, kind friends, we are working with Oklahoma State University Robert M. Kerr Food and Agriculture Center to upscale the recipe and do a food analysis, part of the First Place prize package. We are getting ever closer to a professional, finished product. I promise. Catch me at the Lawton Farmers Market on Saturdays and occasionally at the Duncan Farmers Market on Sundays. Just follow on Facebook and you'll know where I'm likely to be! 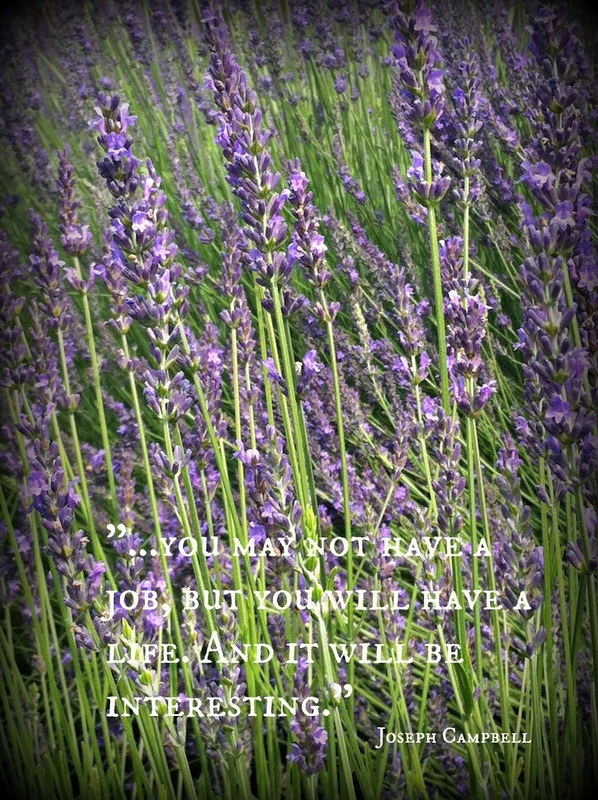 Lavender Farmer, Soapmaker, Purveyor of Curious Goods...Welcome to Turkey Creek Lavender! I am blessed to live on 10 acres in southwest Oklahoma where I am slave to a small lavender farm, and an all natural soap making business. Join me on my journey through the ups and downs of the lavender, the farm, the business, and life! Thanks for stopping by!